Working around the clock to bring you the best content and events! For us it's already Christmas! Elena grew up in Germany and moved to England in 1999. Since then she has worked in Marketing and Events. She has a CIM postgraduate in Marketing and a second postgraduate in Digital Marketing. Elena is fluent in both German and Spanish and has a passion for all things wine, making this her dream job. Ines was born in Lisbon and spent her childhood happily chasing her Grandfather around a vineyard in Ribatejo. She trained as an Architect and started her professional life as a Project Manager while keeping a passionate foot in the wine world. After moving to London 4 years ago she decided to focus on her passion for wine, food and hospitality. 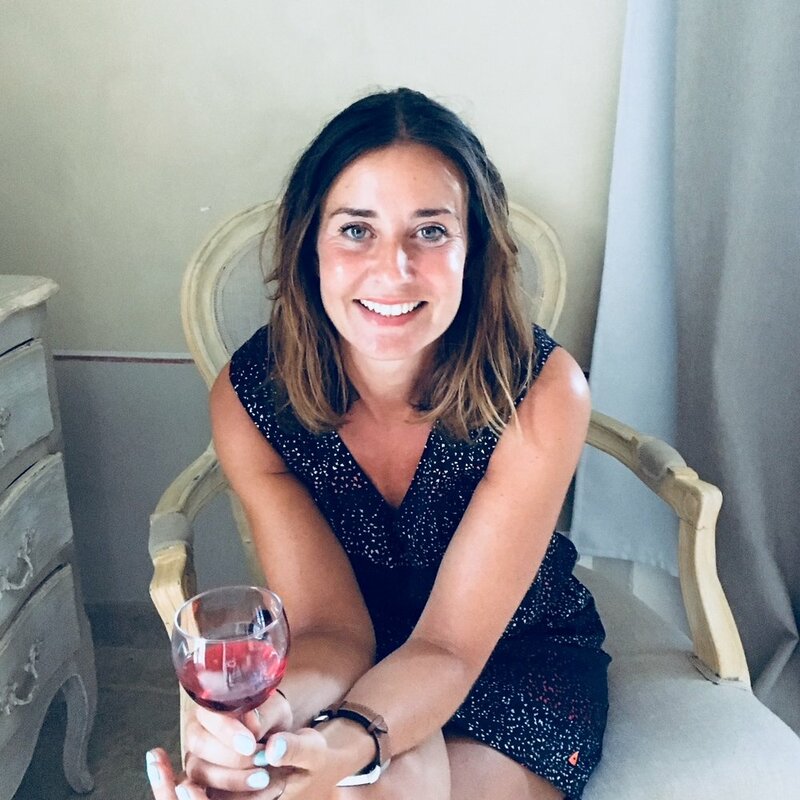 She now writes, consults and tastes professionaly, in the UK and beyond, while tending to her vineyard and olive groves in Portugal.